These stylish coats are exclusively available at Tails in the City. Part of the Fall 2010 collection. Classic design and premier quality are﻿ built in to every Tails in the City garment. 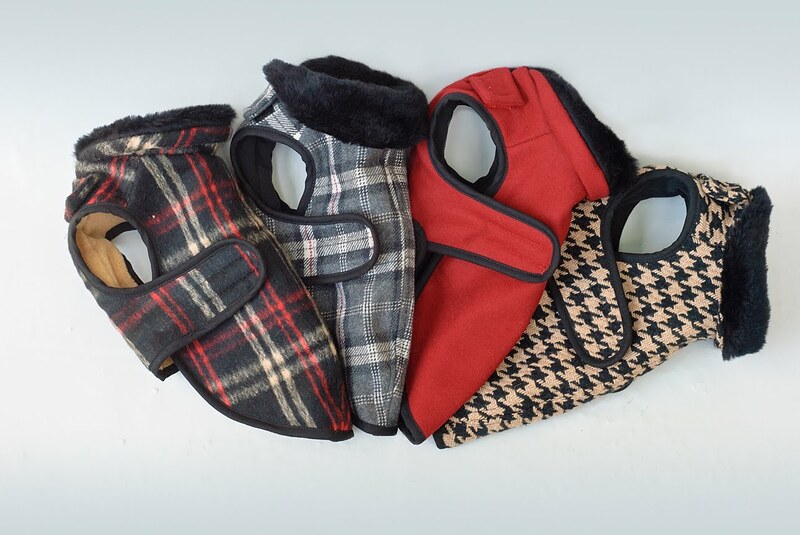 You will love the fit and your dog will be oh so warm and oh so stylish in any of these truly remarkable winter coats. Choose from 8 great styles. Made in the USA. 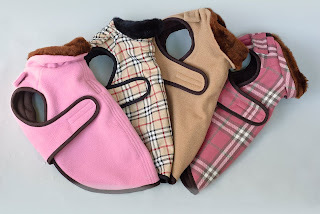 Shop Tails in the City dog coats now.